It’s PART TWO of our collaboration with TRAMPS LIKE US and Lee McCormack. 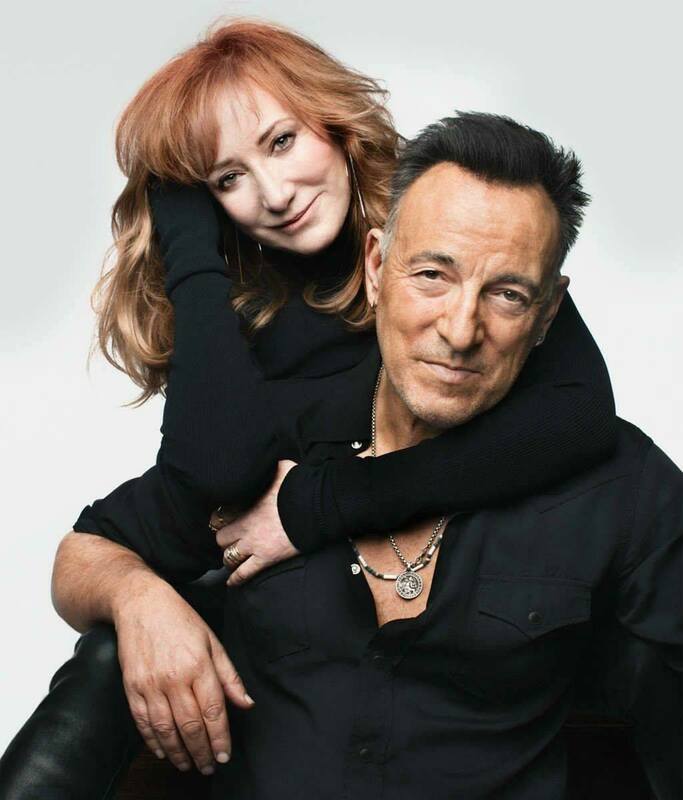 This week we talk about the enduring musical partnership and marriage of Patti Scialfa and Bruce Springsteen. This is a spotlight on the First Lady of E Street! We discuss Patti’s childhood, her solo career, how she came to meet Bruce and become a part of the band and OF COURSE- her influence on Bruce musically and personally!